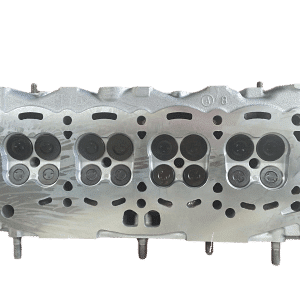 Southside Cylinder Heads/Engine Reconditioning Australia provides a full in house service for all your engine repair needs. We are a specialist engine repair and reconditioning workshop exclusively dedicated to engines, which means all our training and expertise can be focused on being the best in our field, and obtaining the best result for all of our customers. Fault diagnosis, engine & cylinder head removal/fitting, full reconditioning service and all repairs associated with getting your engine running at it’s peak. All In-house. We got you covered! If your engine has seized up from running low on oil or missing a few oil changes, bring it on down to us and we can carry out an inspection, report and provide an estimate for repairs. Our reconditioned engines carry a peace of mind unlimited kilometre warranty. 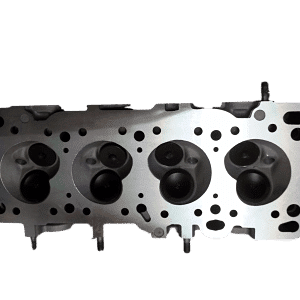 Head gasket repairs and cylinder head reconditioning is our forte, it is what we have built our business around for 4o years, and the people of Brisbane have come to depend on the speedy turnaround and quality long term repairs that we pride ourselves on. Is your engine using water, running hotter than usual or seem to be low on power? 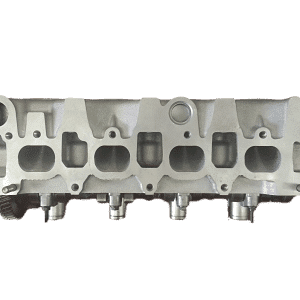 You may have a blown head gasket or a cylinder head in need of some TLC. We can quickly and confidently diagnose the problem for you, and provide an estimate on repairs. Petrol, Diesel and LPG vehicles are no problem, and we also recondition light commercials and European vehicles such as BMW, Volkswagen, Audi and Mercedes. Timing belts and chains are a critical part of the engine that keeps all the components working in sync together. All engines are setup differently but in general terms all have at least one timing belt or chain, coupled together with tensioners and guides. If a timing belt or chain breaks while the engine is running, major engine damage is likely to occur and can potentially cost thousands to repair. Timing chains are now becoming preferred over timing belts due to their longer service life, however we are seeing premature chain failure’s becoming common on some models. Two models to look out for are Holden Commodore 3.6 (VZ,VE) and Nissan Navara 2.5 turbo Diesel (D22 & D40). We service & replace timing chains and belts on all makes & models, call us today for a quote. an erg cooler sees extremely hot exhaust gases passing through a chamber of coolant designed to reduce the temperature of the exhaust gases before re-entering the engine. EGR cooler failure has become a common issue on some models, allowing cool ant loss and can also mimic the symptoms of a head gasket failure. 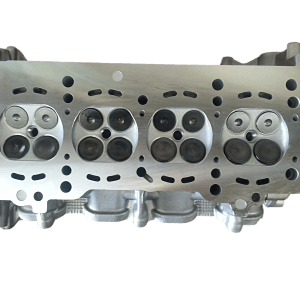 Southside Cylinder Heads can test, diagnose and repair EGR systems on all turbo diesel cars, 4×4’s and light trucks. If your vehicle is loosing water but you cant see where its going, it may be an EGR cooler issue. Call 07 33435899 for further information. From the initial diagnosis through to engine removal, reconditioning and refitting, Our drive in drive away service is the ultimate in simple, cost effective repairs to help you get back on the road quickly. Our complete fitting service is available for all engine and cylinder head repairs & reconditioning.